A Professional Tree Removal Company Serving Barrie. 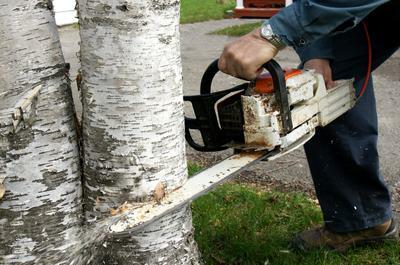 ​Welcome to affordable and professional tree service in Barrie, you’ve come to the right place! Barrie Tree Care Pros has been providing a number of residential and commercial tree service options for many years at a budget conscious price tag. Whether you need tree trimming, tree planting, professional tree cutters or an arborist, making the call to our offices will provide excellent results. 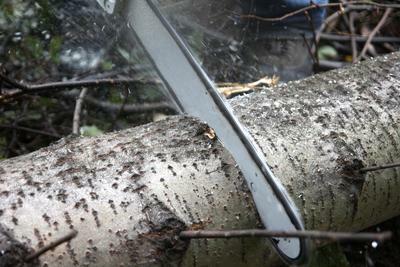 ​We offer a range of services needed to fulfill all your tree care needs. 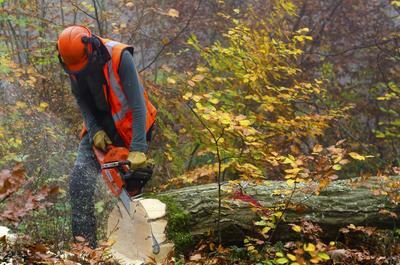 From tree removal services to tree maintenance we are a tree care contractor you can depend on. If you need a professional tree company that Barrie area businesses and homeowners have come to depend on make us your tree service provider of choice. 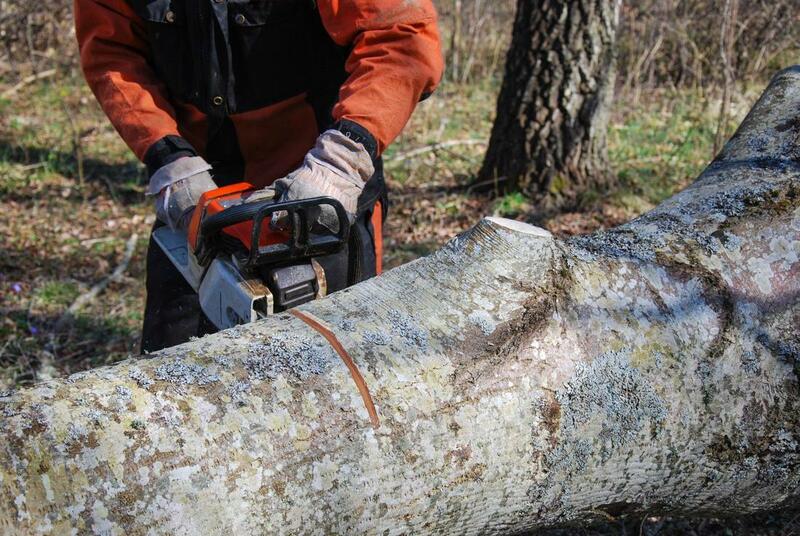 Why Choose Barrie Tree Care Pros For Your Next Project? 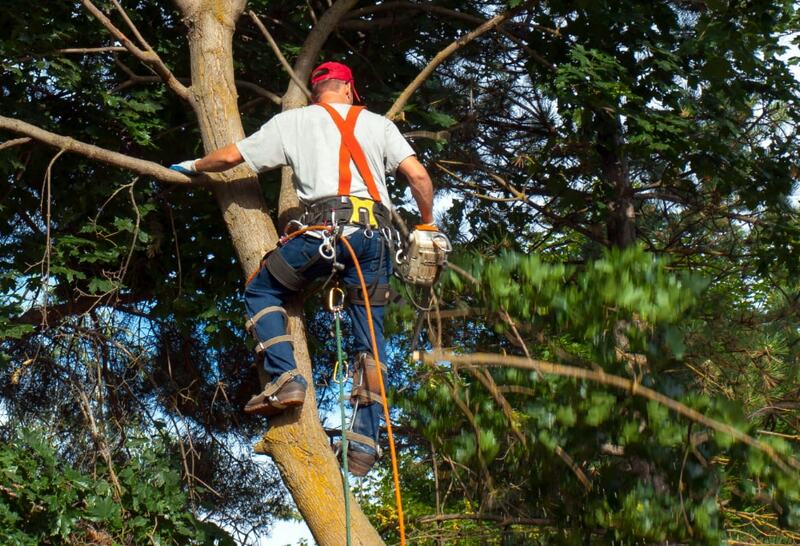 When residents and companies in Barrie want fast, dependable tree solutions, Barrie Tree Care Pros is your number one tree care company of choice. We love Simcoe County just as much as you and we are going to do everything required to look after the trees on your premises. We are not a one-size-fits-all tree company! 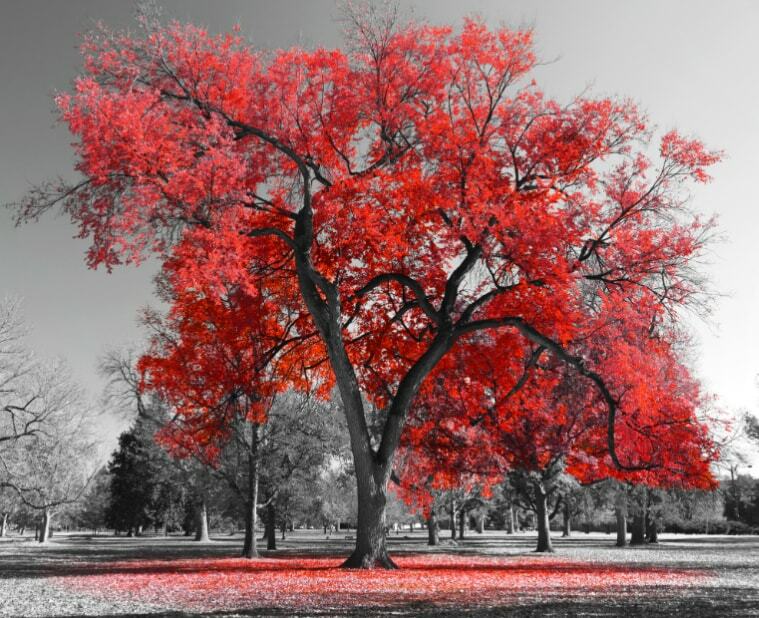 Every tree is unique and requires its own special care and attention. Our number one goal is to preserve the health of your tree. 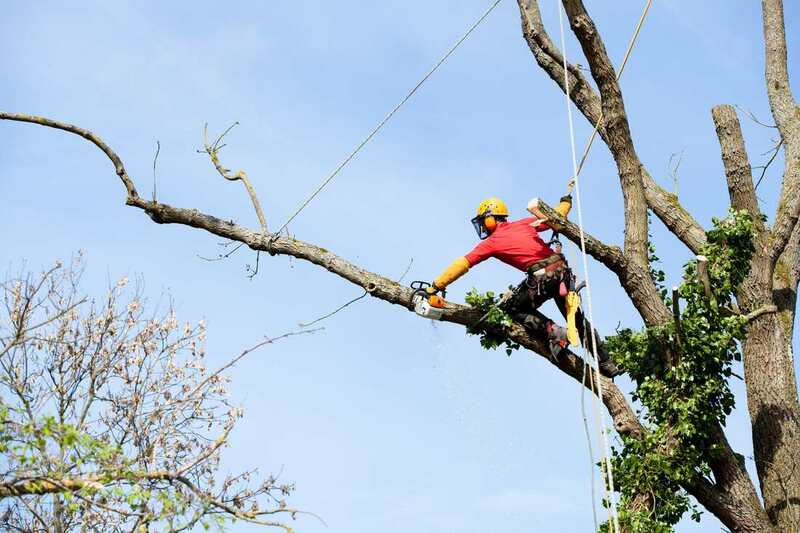 As a last resort we will recommend a tree removal as our philosophy is that trees certainly offer countless benefits to your property and the environment. In 2017 Money Sense ranked Barrie in the top 100 places to live in Canada. This was based on a number fo factors including low taxes, home affordability and a robust economy. Being based in Barrie we know the region extremely well and are also knowledgeable about the indigenous trees growing in the region. This includes skills and knowledge to help trees grow to their full and healthy potential, and safegaurd them if your trees experience damage or disease. Whether you need professional tree trimming or pruning, Barrie Tree Care Pros is the professional tree company that Barrie area residents and business owners have trusted with their trees for many years. We bring a high level of tree knowledge and capability to ensure that we prolong the lifespan of your trees and to avoid potential safety risks in the near future with falling branches. We also offer commercial tree services you can count on. 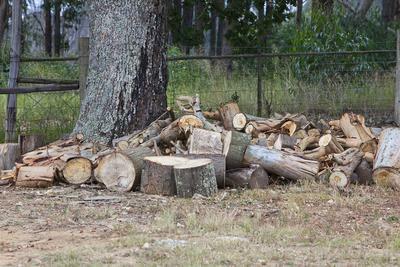 From tree inspections, tree appraisals, tree relocation, large tree removal and lot clearing the range of services we provide your property will ensure that you can effectively treat all trees on your property to the same level of consistency in quality. When you need dependability and affordability for your business, we invite you to make the call to Barrie Tree Care Pros. We bring everything from tree planting services to low tree service cost that won’t affect our Barrie residents wallet. Make the call today to the Barrie tree care professional of choice. “I needed a tree specialist to take a look at growth that was absorbing my trees. Barrie Tree Care Pros was easy to book with, had a professional on site quickly, and they narrowed down the issue and necessary treatments quickly. A week later the issue was essentially resolved.” – Evan G.
“When looking for tree trimming near me I came across Barrie Tree Care Pros. Fortunately, they had openings when I was available, the services they provided were great and best of all, the price ranges they offered were well within my budget. Highly recommend their services to anyone in the city.” – Francis K.
​“My tree was getting really overgrown, which led me to searching for tree cutting service near me. I found Barrie Tree Care Pros and gave them a call. They were quick to answer, fast to book with, and the price was more than reasonable for the service.” – Justin W.